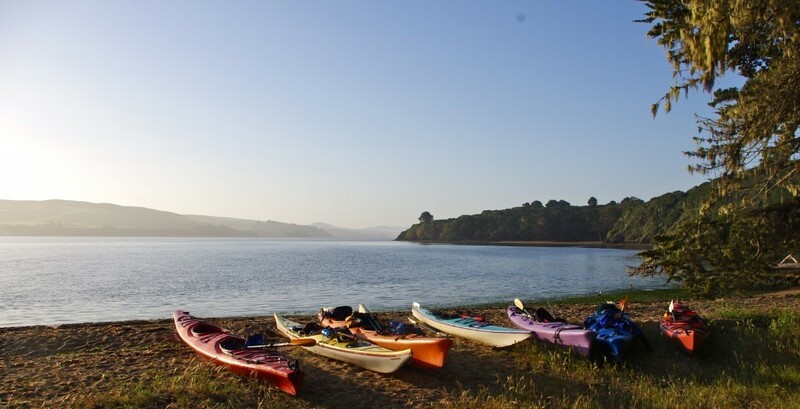 Your morning paddle on Tomales Bay is a gentle naturalist-led tour that is perfect for first-time as well as experienced paddlers. Tomales Bay is a beautiful coastal inlet that is protected from the sea by the Point Reyes Peninsula. As you find yourself surrounded by the beauty and serenity of Tomales Bay, you most likely will see osprey, harbor seals, pelicans, bat rays and other species of wildlife. Bring the whole family along for a fun adventure of paddling and nature watching! you are NOT CONFIRMED until you receive a phone call from our office confirming your tour! We will meet at the Blue Waters Kayaking site in INVERNESS. After organizing gear and going over basic kayaking instructions and safety procedures, we’ll launch our boats and paddle along the bay. We’ll explore along the Pt. Reyes shoreline, enjoying the wildlife and beautiful scenery. We’ll go fog or shine. 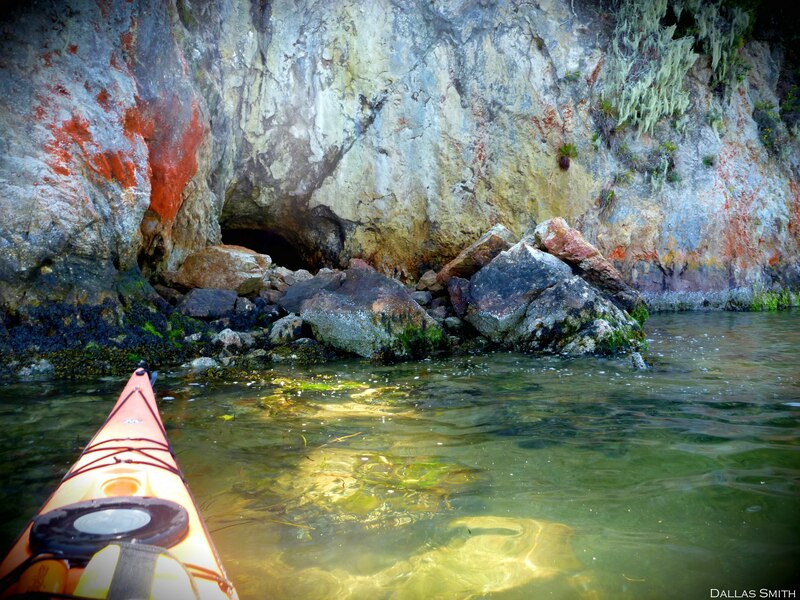 Equipment: Our double kayaks track well, are difficult to capsize, and are easy to maneuver. 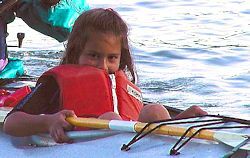 All the necessary gear such as life jackets, paddles and spray skirts is provided. What to Bring: Come prepared for variable weather. Bring clothes that reflect your degree of sensitivity to heat and cold. Release Form: Please print out, read, sign, and BRING the release of liability and assumption of risk form: Release Form with you on our trip. Please understand that when a reservation is made with Blue Waters Kayaking, it is a commitment on our part to hold seats in a kayak for you. This often involves considerable work on our part to make sure that the right equipment is ready for you at the right place and time. 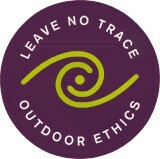 We can (and often do) turn away others from that particular date (or trip). If you decide to cancel, it can be difficult for us to book someone else on that trip, and in some cases may cause a trip to be cancelled due to the effect on minimum group size requirements. With this in mind we have implemented the following cancellation policy:* Up to 7 days prior to the event: A $5 per person processing fee will be charged for any cancellation on any reservation. Full refunds of any fees paid will be given during this time period, minus the $5 processing fee. There is no charge for rescheduling during this time period. We ask that there be one adult with each youth in a boat.